Representatives of high-tech, R&D and agricultural firms will be in a business delegation that Bulgarian President Rossen Plevneliev is taking along on a visit to Israel from October 22 to 24 2012. Plevneliev will be received by his counterpart and host Shimon Peres and will hold talks with Israeli prime minister Benjamin Netanyahu and foreign minister Avigdor Lieberman. Plevneliev also will meet Reuven Rivlin, speaker of the Knesset, Israel’s parliament, which was prorogued earlier this week ahead of the country’s January 22 ahead-of-term elections prompted by current governing coalition disagreements over the budget. Items on the agenda during Plevneliev’s state visit include economic co-operation, security, Iran and the Palestinian issue. 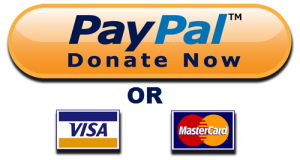 Plevneliev will also pay an official visit to the Palestinian authority. Investment co-operation matters in meetings during Plevneliev’s state visit toIsraelinclude discussions with pharmaceutical firm Teva which is interested in investing in Bulgaria and expanding sales of affordable pharmaceuticals on the Bulgarian market. 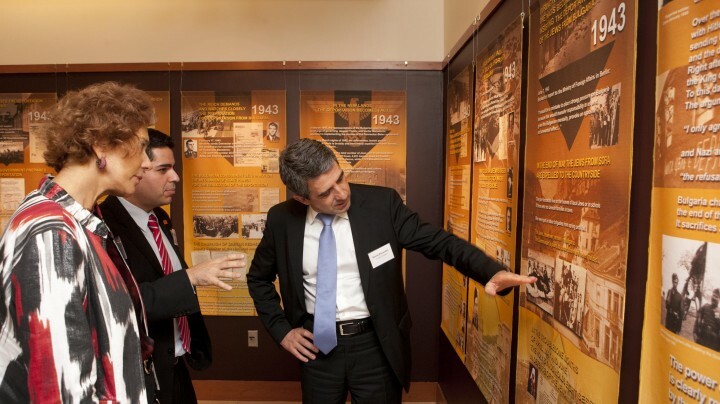 Plevneliev will visit the Weizmann Institute of Science, a tech park in Jerusalem and will hold talks with the Israel Venture Capital Association. Also on the agenda is expansion in co-operation in the tourism industry. After the July 2012 suicide bomber terrorist attack at Bulgaria’s Sarafovo Airport in Bourgas, which was directed against Israeli tourists, the number of visits to Bulgaria by Israelis saw a brief downturn but there has been a recovery of the previous upward trend. The Israeli and Bulgarian administrations have worked closely to underline the excellent state of relations between the two countries, including high-profile mutual visits after the Sarafovo attack to reinforce this message and specifically the prospects for growing mutual tourism. Israeli tourism minister Stas Misezhnikov visited Bulgaria in late July, soon after the Sarafovo attack. Among those he met during his visit was Plevneliev. Bulgarian Prime Minister Boiko Borissov and a large number of Cabinet ministers visitedIsraelon September 10 and 11. 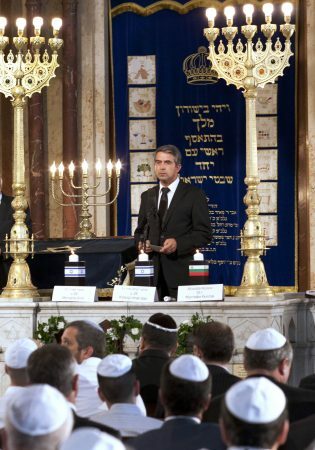 As is customary for heads of state and government visiting Israel, Plevneliev will pay his respects at the Yad Vashem memorial for the six million Jews who were killed in the Holocaust. Bulgariaand Israelare preparing for joint commemorations in 2013 of the 70th anniversary of the action by a group of Bulgarian church, political and civil society figures who prevented the deportation to Nazi death camps of Bulgarian Jews.